Select “Single Job Report” from the ‘Reporting’ Tab above. Select the job that you would like to run a report for. 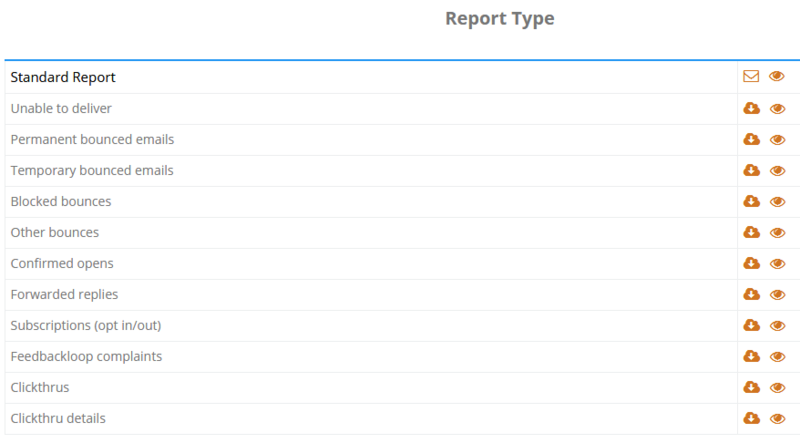 Here is where you select whether you would like to view the entire report within the Puresend application by selecting the “view” link or view a particular section of interest. You also have the option of downloading part of the report as a csv file. You may also have the full report emailed to you as well. The time for a report to generate may vary, depending on the amount of information in your request.